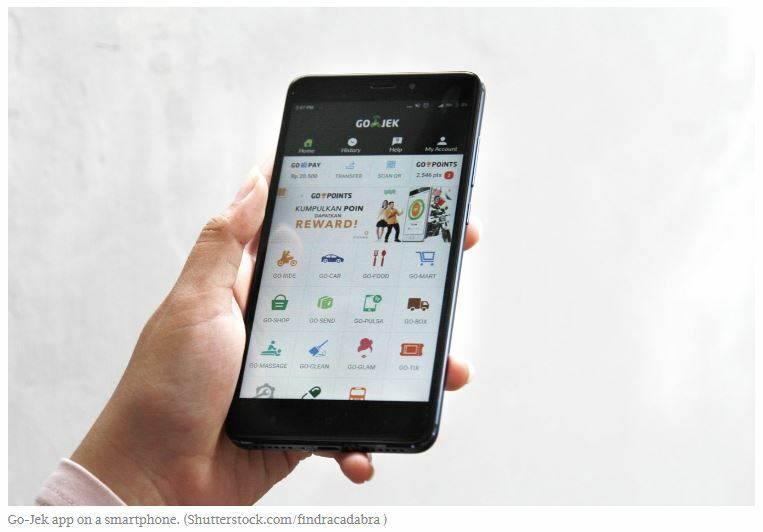 “A majority of Indonesian bankers, around 72 percent, consider Go-Jek to be one of the emerging competitors with its Go-Pay and other services,” read a press release received by� The Jakarta Post� on Thursday. Meanwhile, around 62 percent of Indonesian bankers also believe Alibaba with its Alipay and other services could also emerge as a serious banking competitor in the near future. Chairil Tarunajaya, technology and risk consulting leader at PwC Indonesia, said the survey focused on six main areas, including digital strategy and operating models, digital talent and skills, emerging technology and innovation, customer experience, digital analytics and decision making, and risks and challenges. The survey also found that cyber security threats pose a major risk to digital businesses in the next two to three years; 44 percent of respondents indicate that the primary objective of their digital strategy is to enhance their customers’ and employees’ experience.